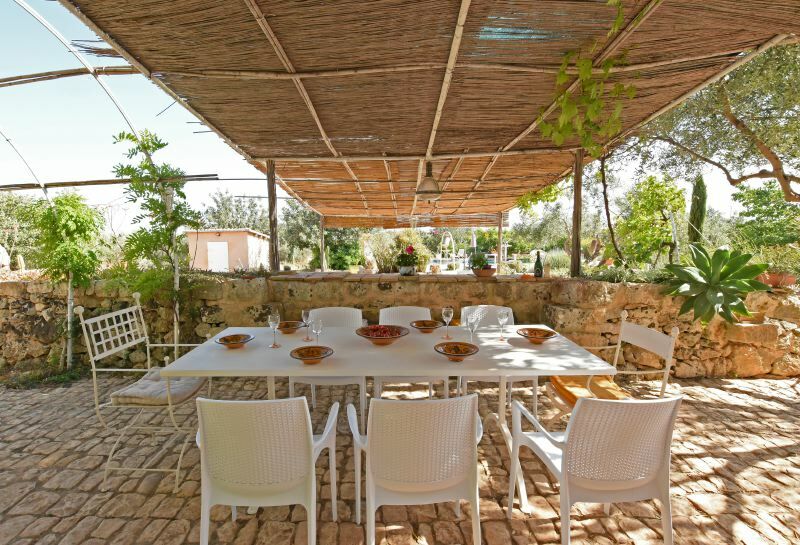 A house built in stone that is typical of the Ragusa countryside, recently renovated and turned into a pleasant summer residence. 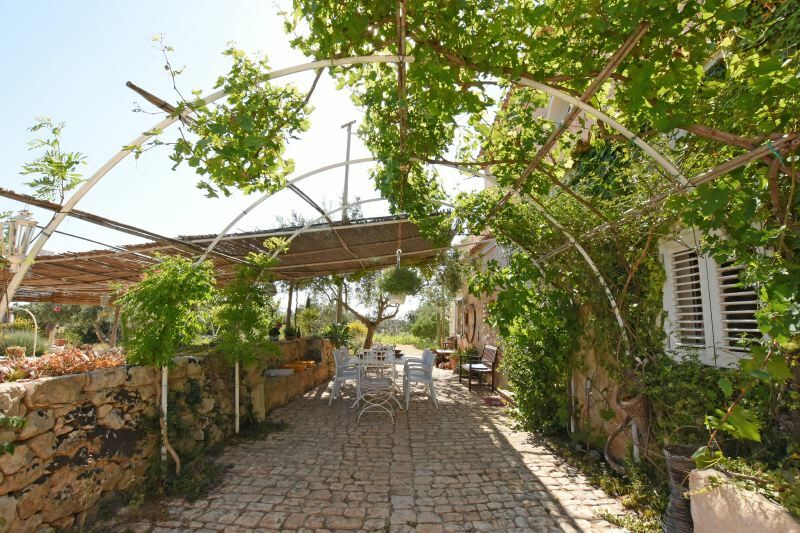 The house is situated in an isolated position in the country just a short distance away from the beautiful seaside village of Sampieri which can be reached in a few minutes by car and which has one of the most stunning beaches in the area. We are in the heart of southeastern Sicily which is famous for its beautiful baroque architecture, superb coast and splendid beaches. The property is surrounded by a large private fenced piece of land immersed within the peaceful countryside and is ideal for anyone wishing to enjoy the tranquility of this area. In addition to the courtyard that surrounds the house there is a 6 x 11.5 m swimming pool and a barbecue. The house is comfortably and tastefully furnished. Parking area on the property. Air conditioning in the bedrooms. Pets allowed. Wi-Fi Internet connection. Satellite TV. Baby’s crib/cot available. The main tourist attractions and the most important cities in the Ragusa area are all within easy reach: for example, Scicli 6 km, Modica 25 km, Ragusa Ibla 40 km and Noto 50 km. The Riserva Naturale di Vendicari (Nature Reserve) and the splendid city of Siracusa are around 1 hour’s drive away. Comiso (Airport) 50 km, Catania (Airport) 130 km. Ground floor: Large room divided into a lounge area, dining area and kitchen area, 1 double bedroom, 1 bathroom with shower. First floor: 1 double bedroom with bathroom containing whirlpool bath; 1 twin bedroom.